Georgina was not shown. 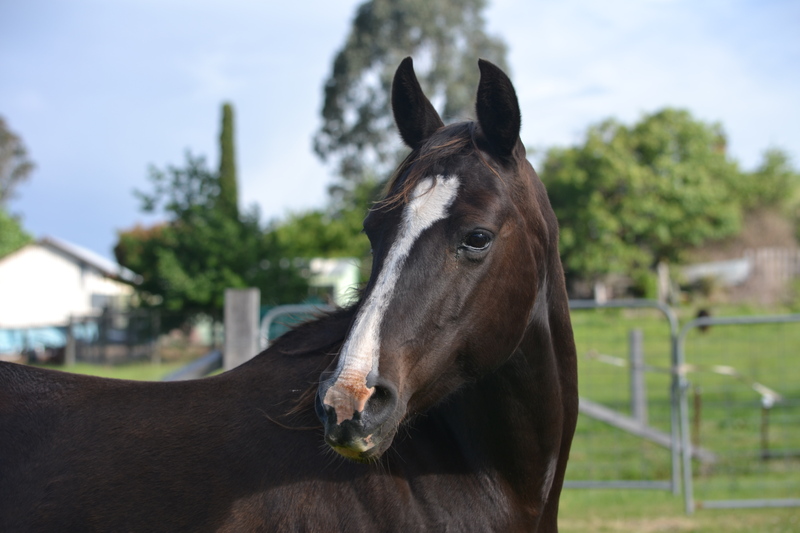 She was purchased as a 3 year old in foal to The Ranch Abbey Top Gun. 2017 – Bay colt by Royalle Scotch N Ice. This gorgeous mare was purchased as a led two year old from the last sale held at the old Tamworth Indoor Arena by Northern Branch ASHS. 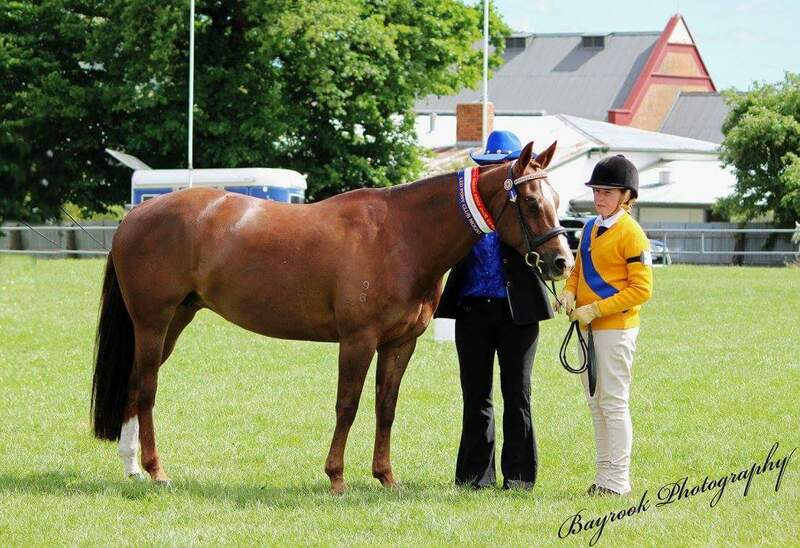 She was then was broken in as a two year old and competed at local Ag shows and Australian Stock Horse branch shows. Placed or won in Led, Hack, Working and Station horse events at Branch, Agricultural Shows and ASH Nationals. Maggie currently has a 2017 bay colt foal at foot by Royalle Scotch N Ice. Tassa Sapphire was purchased from Amanda McLennan – Dehnert and Paul Dehnert. Like her name suggests Tassa Sapphire is by Tassa Lena, out of a Docs Freckles Oak/Pine Olena Mare – Emmas Olena. Purchased from Neville and Lyn Holz of Willow Tree. Boost is out of Neville’s Sugar line of mares. Bridies Destiny has come along way since being purchased in conjunction with Geordies Mum and Dad as a two year old. Her first show was the ASH Nationals at Warwick July 2010. 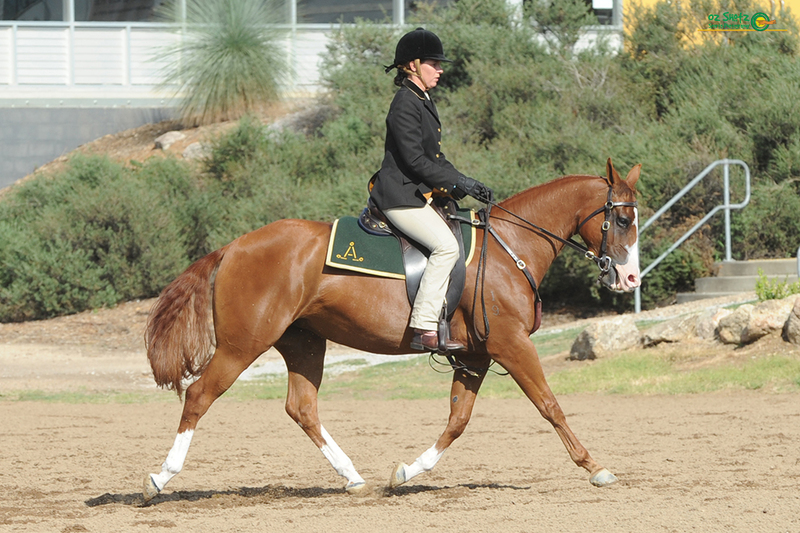 She then competed with Geordie at the Snafflebit Futurity February 2011. 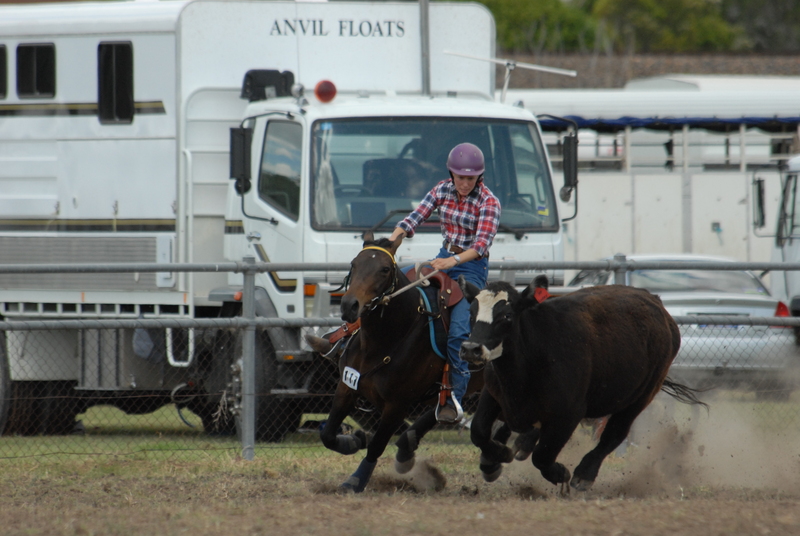 Followed by the 3 year old Futurity at the ASH Nationals at AELEC in May 2011. As a four year old Bridies Destiny became the all round family horse. 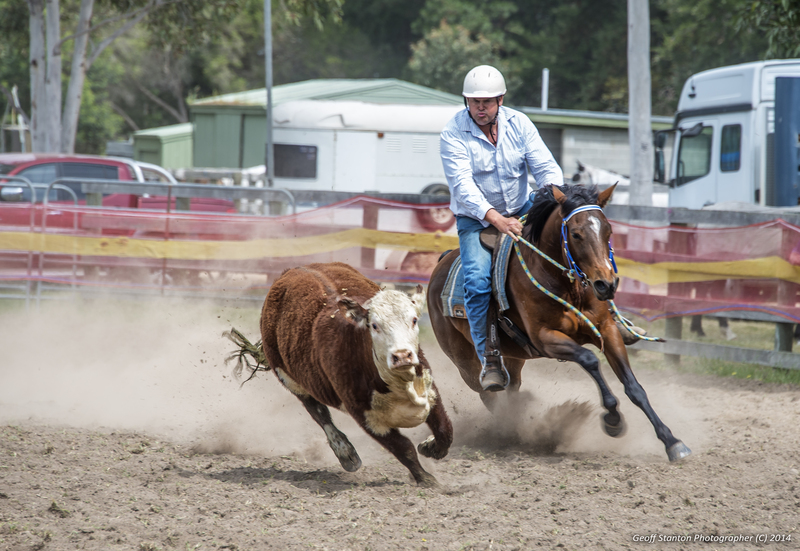 Geordie competing in campdrafts – just missing the finals of the Novice at Coolah Campdraft – 2012 and finalling in the Novice Campdraft at Tamworth Campdraft Easter 2012 with a 85 to break a rein in the final…. Bridies Destiny became Bridies ridden horse. Bridie 8 year old girl and Bridie 4 year old horse became a well known identity in the ASH Branch Shows. Bridie (child) refuses to canter and Bridie (horse) does exactly as asked. At the North West Branch Show in March 2012 they received an encouragement award in the U 18 Junior Challenge and also placed 6th. 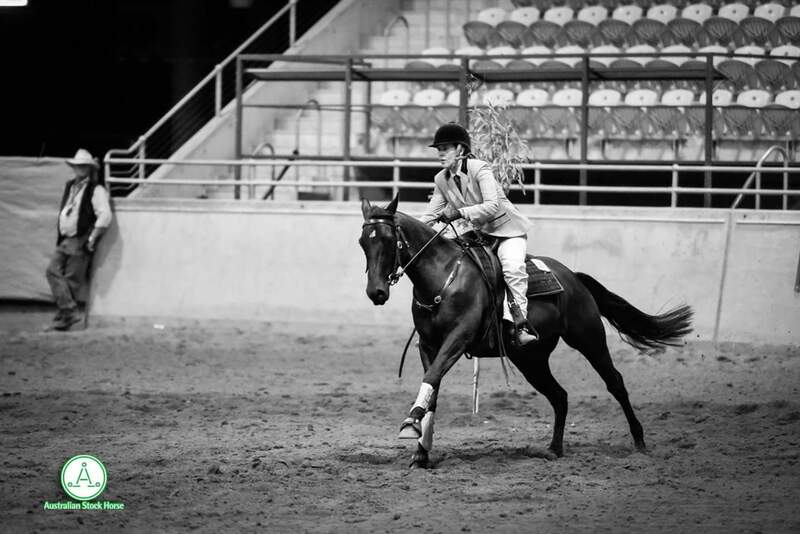 At the same show – Jo placed 4th overall in the open challenge, 3rd in the cut out (on the same horse). Bridies Destiny has a bay 2012 gelding by Whos Top Cat that is currently being started. 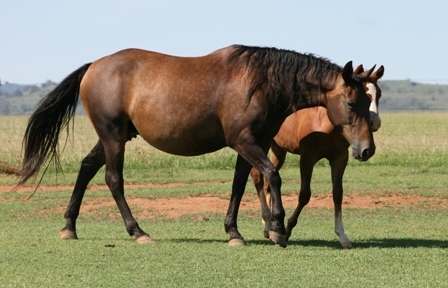 She also has a 2013 bay filly almost identical to herself who currently has a foal at foot by Wungum Citcom. Bridies Destiny currently has a bay 2017 colt foal at foot by Heavy Metal. She is not back in foal hoping to compete on her for the coming season. Velvet Tassa is currently Bridie’s main horse. Recently completing in the Junior Section of Mountain Cattlemens Cup coming 8th overall after a fall in the race. They finished second in the whip crack section and were placed 5th coming into the race. Velvet and Bridie were the first to leave the gate section of the race. 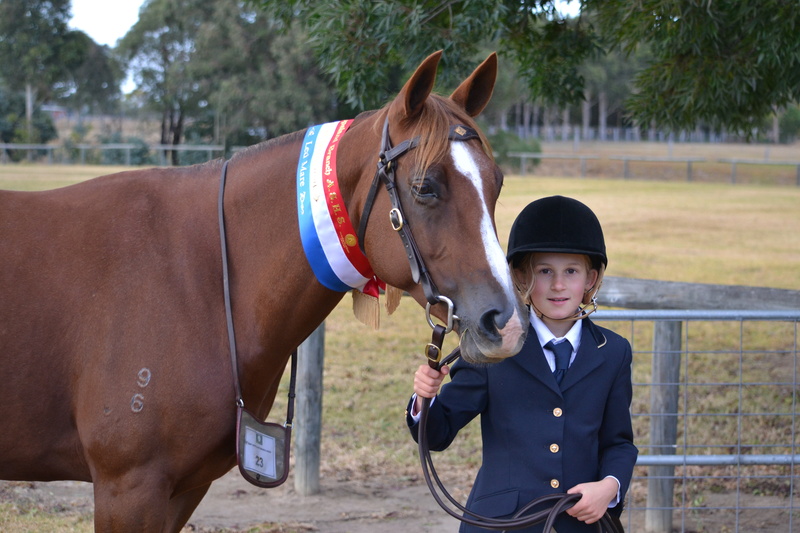 Velvet and Bridie have competed at the State Novelties their team from Bairnsdale Pony Club coming a commended 2nd. 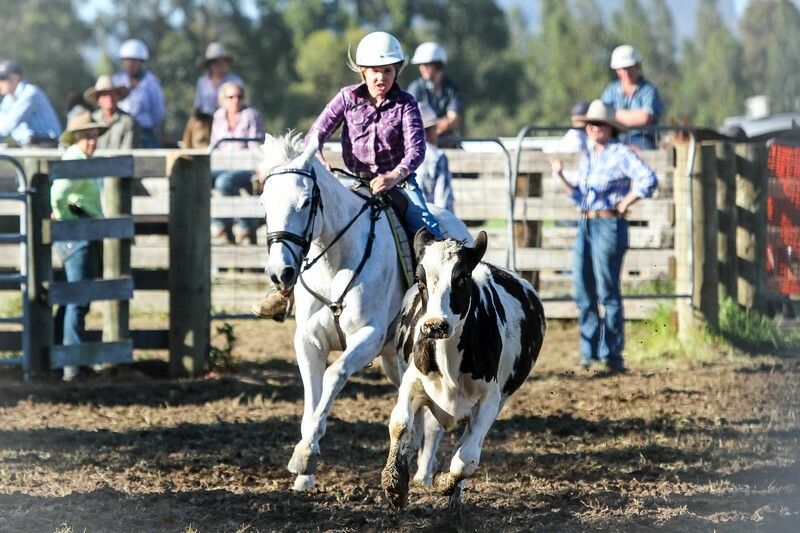 They also compete in Stock Horse events with the working classes their favorite. Velvet’s first show was the ASH Nationals at Warwick July 2010. She placed 2nd in the 3 year old hack. Velvet placed 4th in the Scone Branch hack section of the Open Challenge with Jo riding. On the same day she placed 4th in the Novice draft. Her first draft. 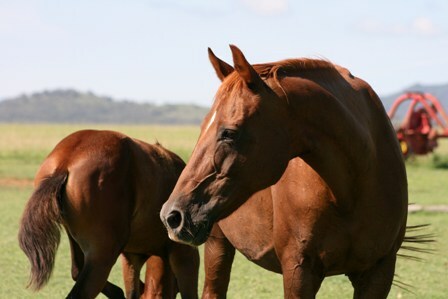 Velvet has a 2011 chestnut gelding by Whos Top Cat (ET) and a 2012 black filly by Acres Destiny. Velvet is currently in foal to Royalle Scotch N Ice for the 2018/19 season. Tammy is currently in foal with foal at foot by Royalle Scotch In Ice. She is by Acres Destiny out of Velvet Tassa – Tassa Lena / Docs Freckles Oak. 2017 – Bay filly – By Royalle Scotch N Ice. 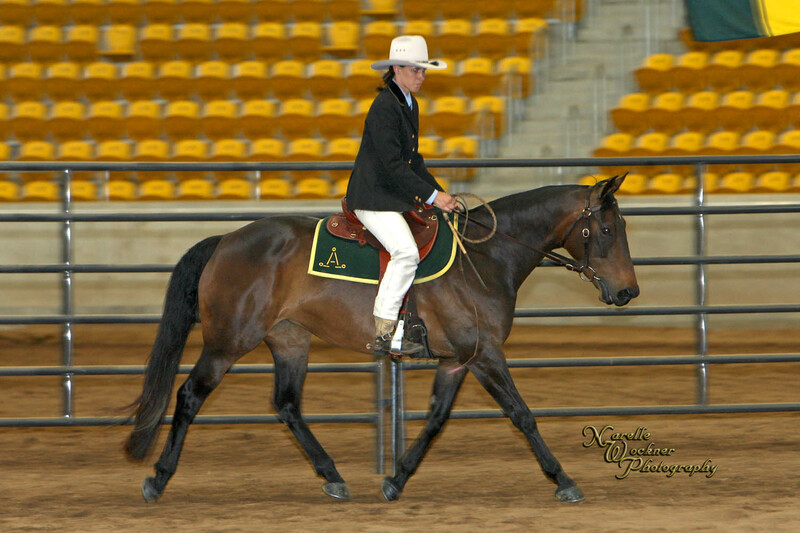 Ginger was started by Chris Ware, Wungum Training Stables. 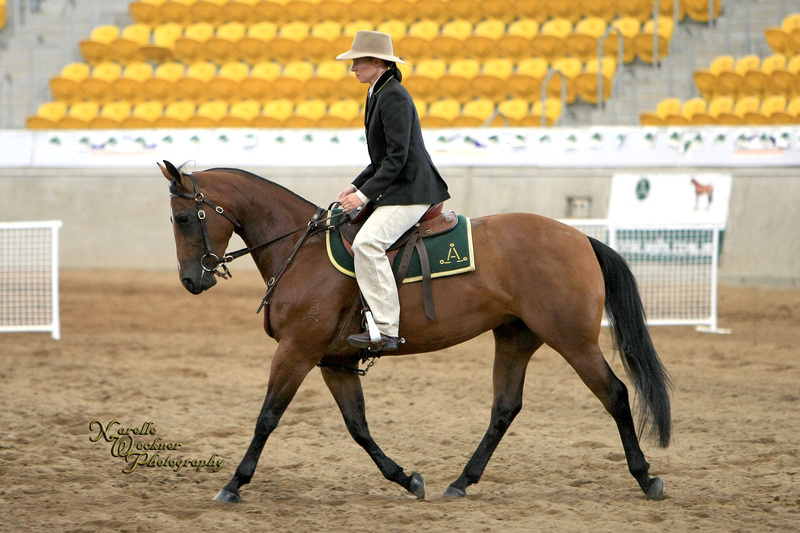 Chris rode her to the NSW State Show in 2011, ASH Nationals 2012 & Far North Coast Branch Show 2012. Ginger is currently in foal to Royalle Scotch N Ice for a 2018/19 foal. 2015 – Tambeau Last Call – Bay Gelding by Royalle Scotch N Ice. Sold at ASH Fountain of youth sale 2017. Darcis Dream is by Royalle Scotch N Ice out of Bridies Destiny. Darcis Dream currently has a filly foal at foot by Wungum Citcom. 2017 – Bay Filly Foal by Wungum Citcom. Cedar produced some wonderful foals for us by Royalle Scotch N Ice and Jats Bar Radiums Coster. Her old bloodlines of Abbey, Abdul, Abduction and Supervisor have shone thru in herself and her progeny.